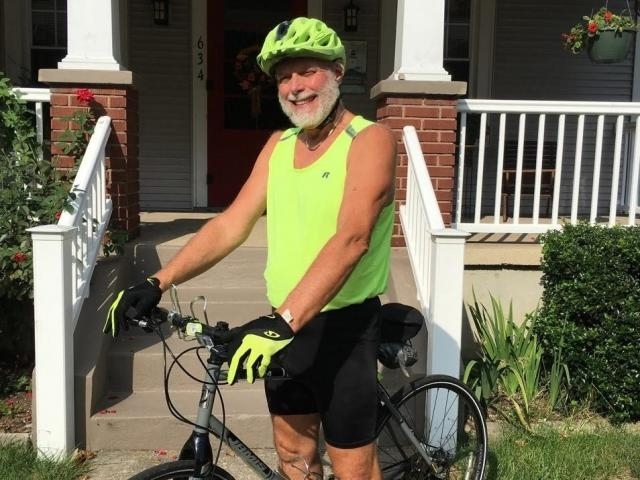 The Friends of the Little Miami State Park (FLMSP) is an all-volunteer, non-profit organization working to maintain and improve the 50-mile Little Miami State Park paved trail. We work closely with the Ohio Dept. of Natural Resources to preserve the park’s natural river setting while creating a safe, enjoyable experience for all trail users. FLMSP conforms to the highest industry standards applied to non-profits, making it well qualified for grant consideration and for donor confidence. 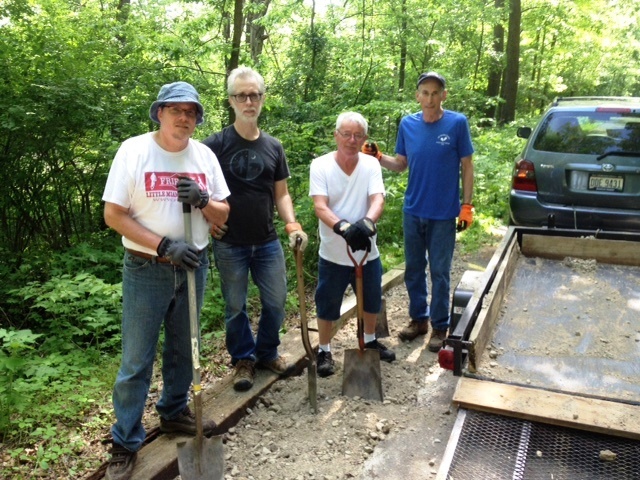 The Friends volunteer their labor and skills because we love the trail and want others to enjoy it as much as we do! Consider joining us on—or off—the trail. We're always looking for volunteers. You can pick up brush and litter on an Adopt-a-Trail team, share a special skill or resource in Special Ops, or help promote our work in the community and through media. Everyone is welcome; every effort helps. The amount of time you devote is always your decision, and your work will always be sincerely appreciated. Since its founding in 2008, Friends of the Little Miami State Park (FLMSP) has made trail safety its most important focus. Indeed, the group was formed in response to a safety issue; following several accidents, Friends raised funds and paved the algae covered, slippery wooden bridges. And now, the group is coalescing around a major safety issue: road crossings. 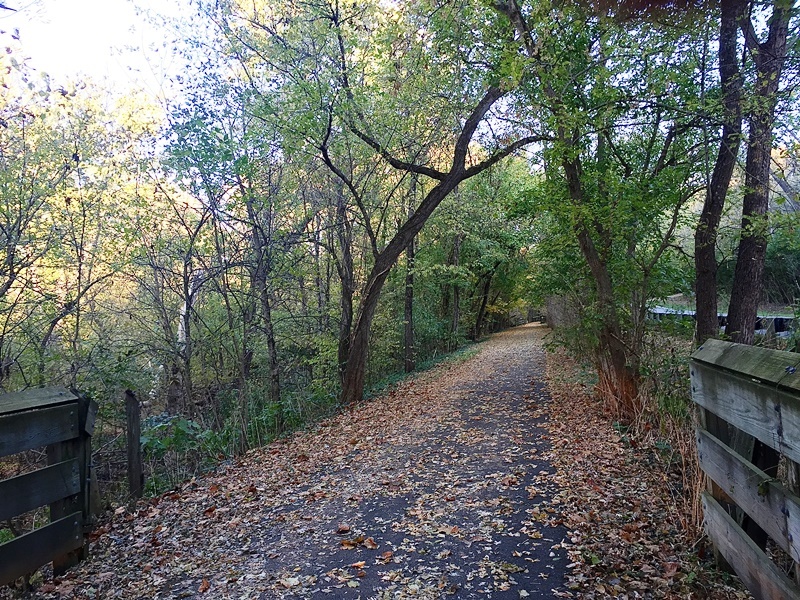 The arrival of cool, crisp, windy, fall weather is no reason to stop using the Little Miami River Scenic Trail, but it is reason to beware of hazards that can arise this time of year.